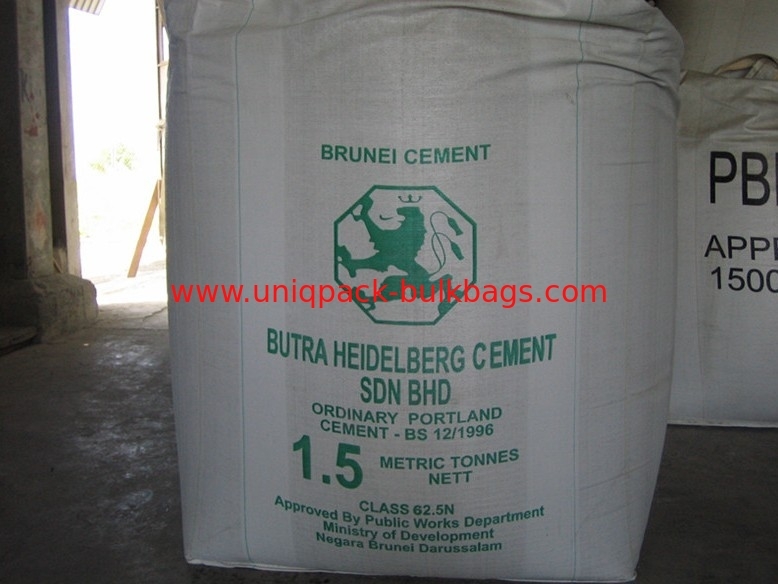 Bulk bags with 100micron PE liner for cement. The bags can withstand high temperatures of 70-110℃ and hold 1000-1500kg of cement. 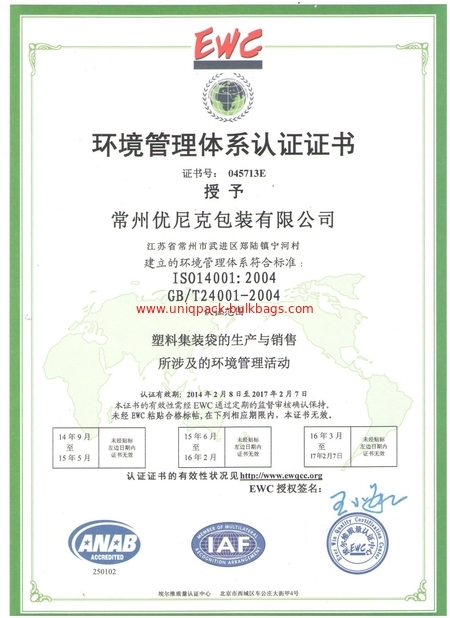 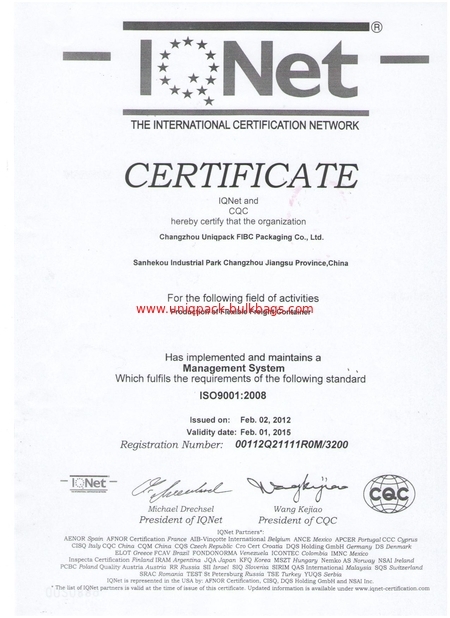 It helps you reduce costs in packagings, warehouse, handling,freight and so on.